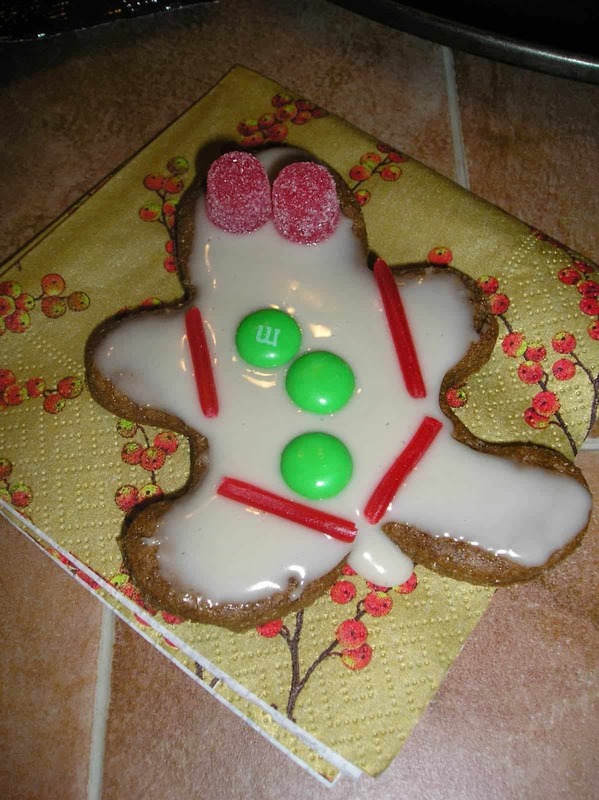 I wanted to share with you guys some of my favorite holiday cookies. 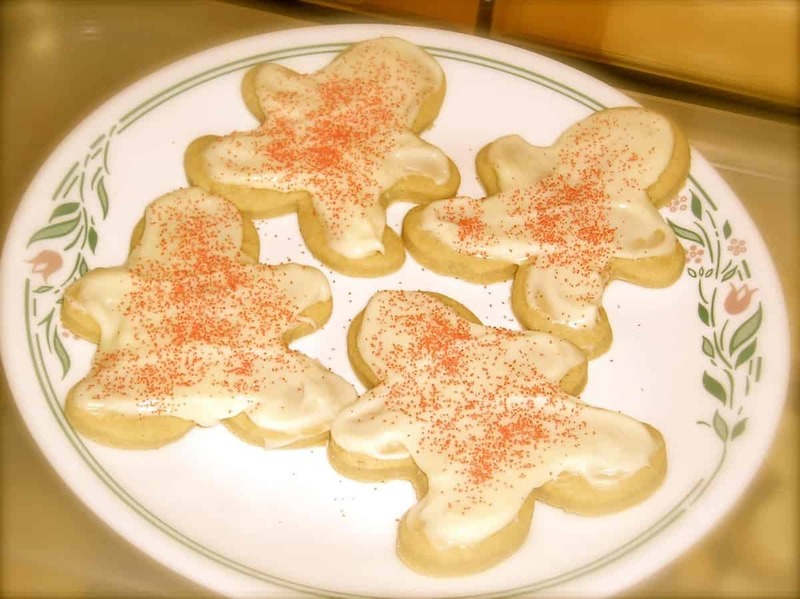 A few years back I did the 25 Days of Christmas Cookies event and it was a lot of fun. With our annual 25 Days of Gluten-Free Giveaways™ event now being such a big thing, we haven’t done this cookie event again. 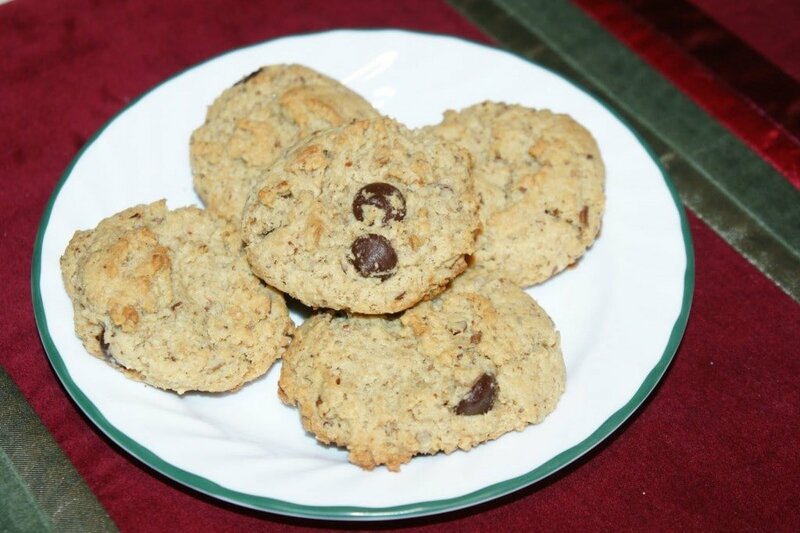 Please enjoy some of my favorite cookies below and check out all 25 recipes HERE. Happy Holidays & Merry Christmas!! These are my mom’s famous chocolate chip cookies. They really are fantastic! I love this next cookie because gingerbread men totally scream Happy Holidays! This is a fun one for the kiddos too since nothing is better than decorating with frosting and gluten-free candy. And of course we had to include a roll-out sugar cookie recipe. As you can probably guess by now, I LOVE Pamela’s Baking and Pancake Mix but I have a new love for her bread mix now that I found a way to make roll-out sugar cookies using it…woohoo! !